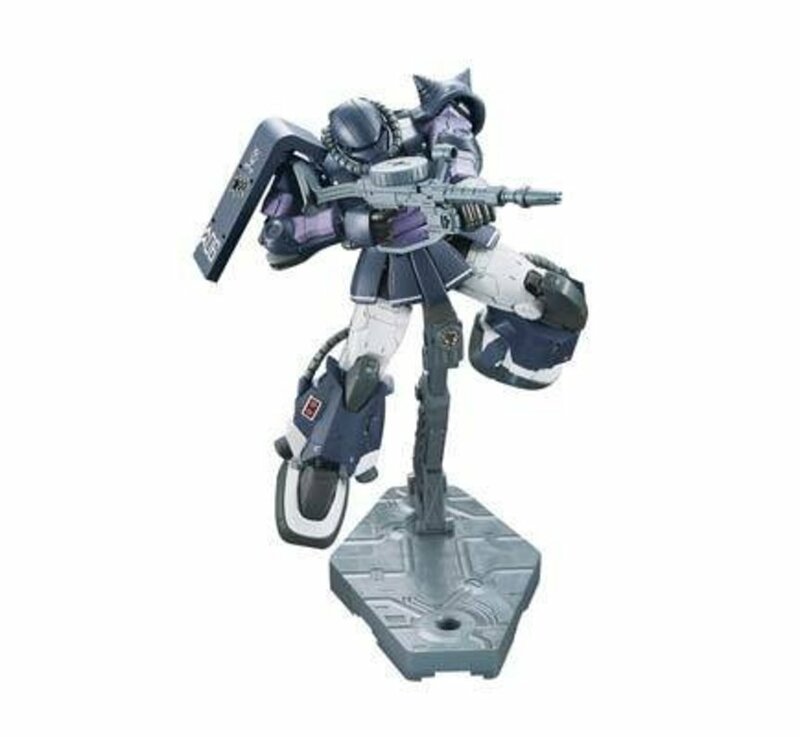 HG The Origin 1/144 Zaku II Ortega Custom by Bandai Hobby. - Finally `Following the black tertiary star` Soroibumi high mobility type Zaku II (Gaia / mash machine), Ortega machine appeared! 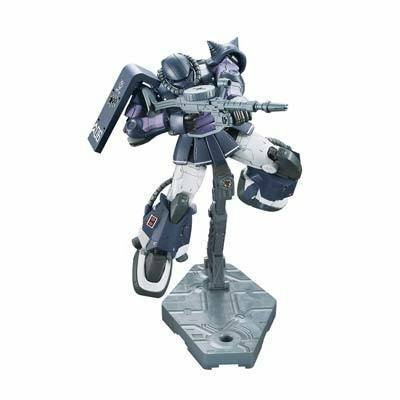 - High Mobility type Zaku II Ortega machine HG of. Reproduce the distinctive giant Heat Hawk along with the effects pedestal. - Clear parts made of the effect base and dedicated stand is included. Giant in the play to wield the heat Hawk can pose with the same dynamism. - Comes with Tetoron seal to reproduce the marking of the distinctive black triple stars. - Heat Hawk (storage and deployment), machine gun for MS, a giant heat Hawk included.